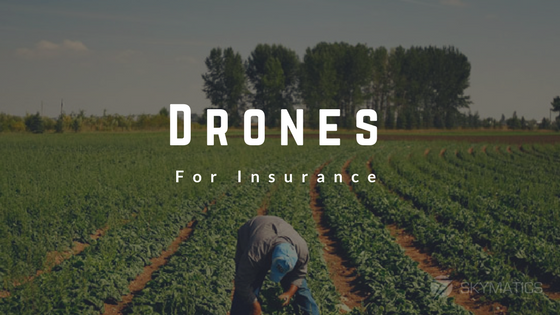 One of the precedent-setting cases regarding drones and insurance is that of a tobacco farmer proving his insurance claim was worth an additional $110,000. But is this a common scenario? Crop loss claim disputes are not the standard, but when they do happen they’re critical. Growers and insurers use drones as a tool to shorten timelines and increase accuracy for crop insurance claims. A 70,000-acre citrus claim in Florida resolved in 3 weeks instead of 3 months because of visuals from drone imagery, and that’s before running crop damage analysis. A quick resolution for the insurance company and an entire community already dealing with the aftermath of a natural disaster. Skymatics takes this concept to the next level with SkyClaim, using a georeferenced map and our proprietary algorithms to differentiate between healthy and damaged plants across multiple plant types and growth stages. 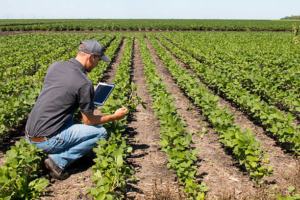 Growers and insurers both benefit from applying advanced knowledge to damaged crops. Forrest from AeroInfo had wild hog and chemical damage requiring unique assessments. Impressed with the accuracy and details of the results, he is looking forward to working with us in 2018. Beyond providing benefits to the growers/agronomists, farmers, the insurers also experience benefits. Rennie McQueen from Palliser Insurance has utilized drones and SkyClaim to support adjusters in visualizing differences in crop health. Inspections and counting are done in the appropriate locations because of a better representation of the field (counts and images) which allows for acres to be paid more accurately. More than just data collection, field knowledge creates efficiencies for adjusters in the field. “If the land is hard to access, having a drone map could indicate whether or not the adjuster must get a count at that location,” says McQueen. The full visual of a field gives crop insights that aren’t always noticeable on foot or with traditional land-based methods. However, if a picture is a thousand words, a picture with analytics is a whole book. Detailed information from SkyClaim makes adjusters more efficient, damage estimates transparent and claims more accurate. 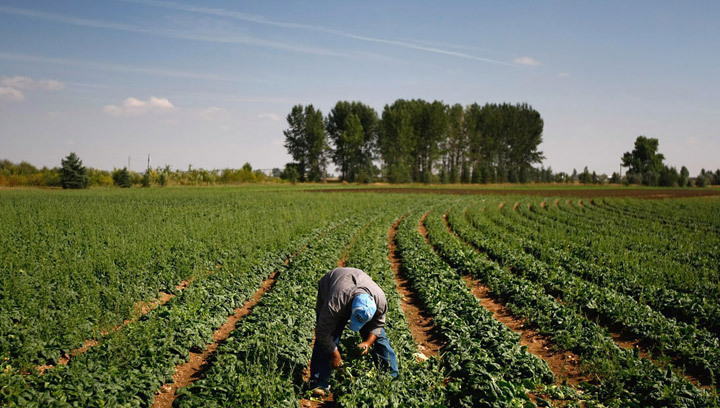 While the agriculture industry is adopting technology at an exponential rate, the insurance sector specifically is embracing drone technology and reaping the benefits. You can stay up to date with SkyClaim as it develops by signing up for our newsletter HERE.